Headed to a party? Want that easy semi-formal style that really isn’t that easy? 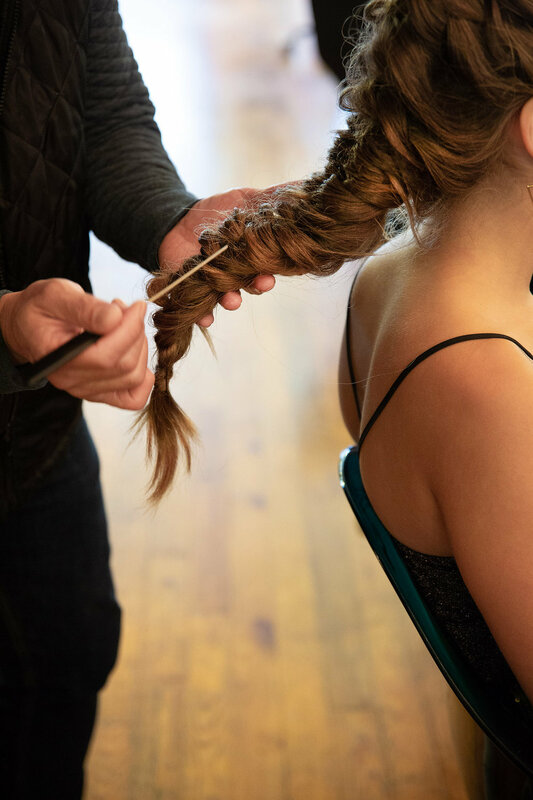 Tired of an ordinary updo? We got you covered. Call the shop to set up a consultation today.